Are your Spidey-senses tingling? Mine too. They should be tingling because we have some good news. Spider Man is coming to PlayStation 4 on September 7th this year. And it is about time. Insomniac Games’ Spider-Man adventure comes in three versions: standard for $60, digital deluxe for $80 and the collector’s edition for $150. That should be enough to satisfy any web-head. The digital deluxe and collector’s editions are identical as far as bonus features. The collector’s edition comes with an art book, a steelbook case, the game on a Blu-ray and a pretty cool statue. According to the PlayStation Blog, pre-ordering the digital deluxe version will get you a custom pin, but both have special items like alternate Spider-Man suits and add-on missions. There are new villains, characters, and suits as well. 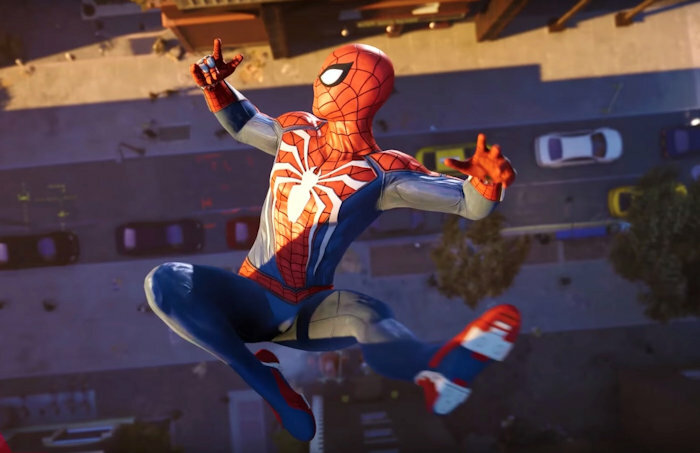 Many fans are eagerly waiting for this game because it really looks like the best Spider Man game to come along in many years. If you are a fan of the web-slinger, you’re going to want to pick up a copy for sure. Since it isn’t socially acceptable to dress up like Spidey and fight crime, this is the next best thing. You can play it on September 7th when the game releases.